Add two more cards to your hands as @JohnQTD just called for the start of Event 4 in the $100k Series - a $100 PLO (high only). Start with 10,000 stacks and play 20-minute levels the entire tournament. 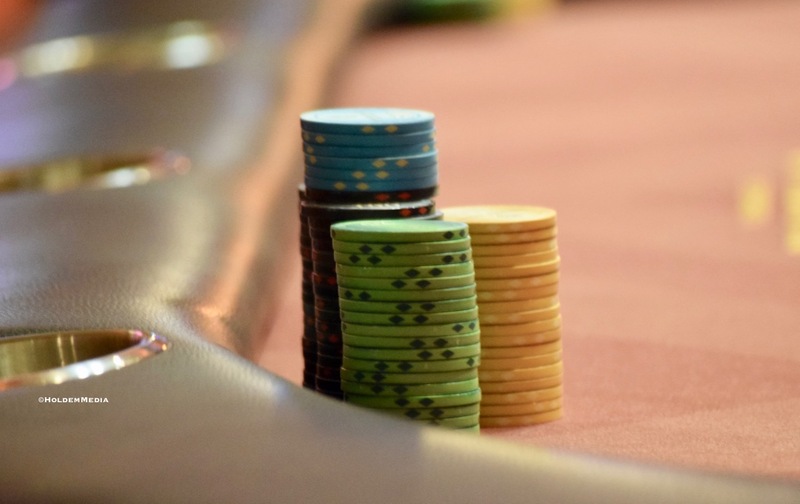 Registration and unlimited re-entries are available until the start of Level 7 at about 8:15pm.